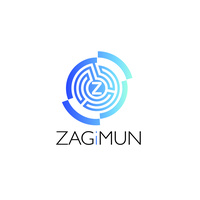 „ZAGiMUN Conference on Shared Responsibility“ is a four-day international conference on sustainable development in English for students and young professionals interested in youth work, global agenda for sustainable development and international relations. The programme of the conference consists of: Model UN and Model EU simulations; panel discussions on the EU-UN relationship, conflict prevention and environmental issues; workshops on UN and EU institutions, sustainable development and daily activities promoting responsible consumption, healthy living and civic engagement. 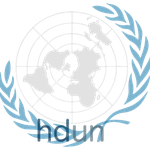 Simulations and workshops are coordinated by members of the Model UN club of the Croatian United Nations Association in cooperation with partner organizations. The aim of the project is to foster cooperation between participants by developing negotiating and public-speaking skills, familiarizing participants with guiding principles and work of UN and EU institutions and acquiring knowledge of international relations in an intercultural setting based on tolerance and diversity.